1965. Reprint. 329 pages. 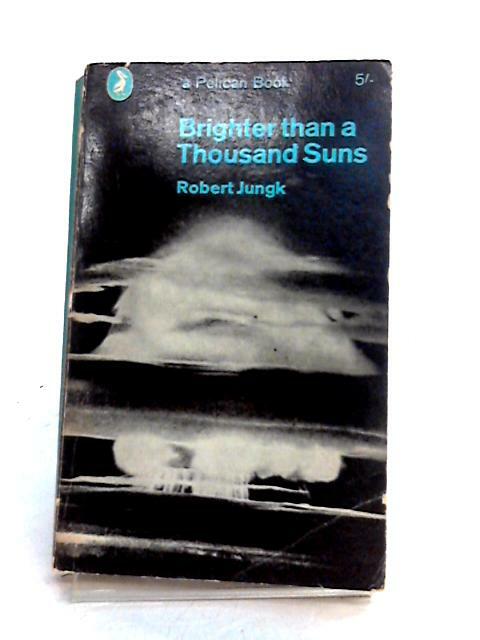 Pictorial paperback with blue spine. Firm binding to moderately tanned pages with bright copy throughout. Infrequent crease to corners. Usual shelf wear and markings to cards with tanning to spine and edges. Moderate rub wear to edges. Slight forward lean. Moderate creasing to spine and corners. Moderate bleach spotting.